we are a new kingdom looking for new members to join. if you have any questions before you send an application post here. Say a little more about your kingdom. In response to Mr. Naked Pizza delivery guy, a wise old man comes with what appears to be a strange carton box. 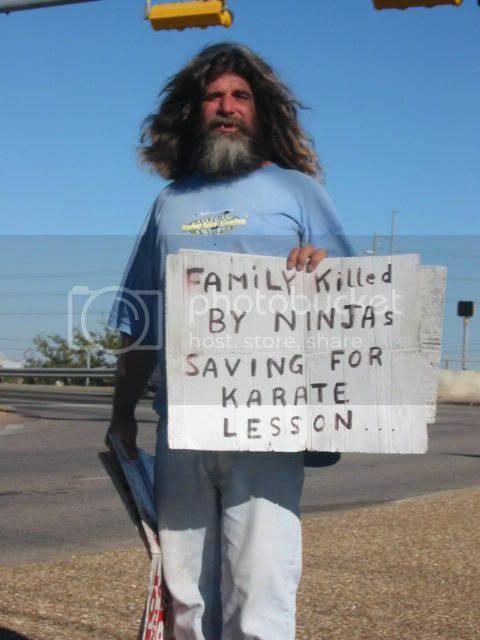 He knows how hard the ninjas can get!! Or they aren't hobos at all but people pretending to be them?